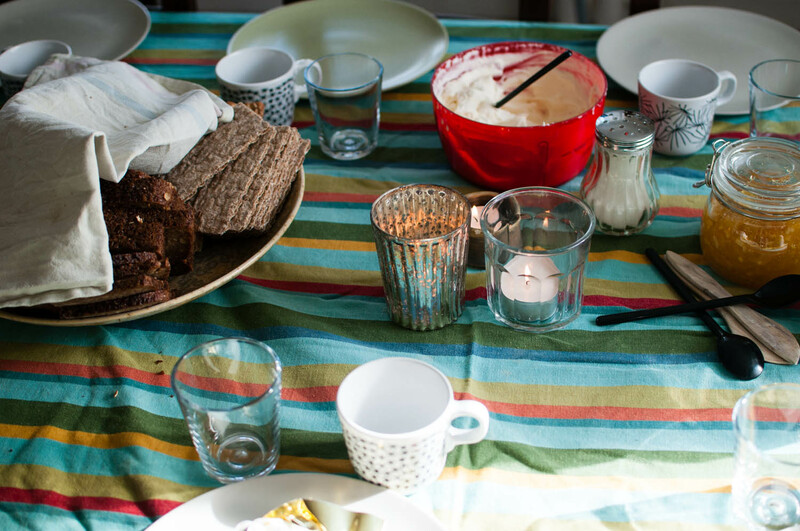 Across Ø/Öresund: food shots: what does this make you think of? food shots: what does this make you think of? your words "a story waiting to happen" for some reason made me think of instagram, and food shots. I have this idea that we take lots of food shots and photos like that, because the rules around photographing people are getting stricter and stricter. people you don't know will not be delighted when you take their picture - quite the opposite: they will probably be suspicious and wonder where that photo will end up, and if it will be photoshopped to make them look bad. well then, take photos of the people you know? that's not unproblematic either. I personally feel uncomfortable publishing photos of people I know, if I don't have their explicit permission. hence, the food shots, in which a story is implied, but the main characters are missing.